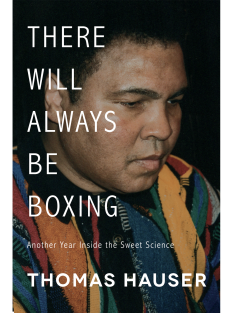 Each year, readers, writers, and critics alike anticipate Thomas Hauser’s newest collection of articles about the contemporary boxing scene, where his award-winning investigative journalism is on display. 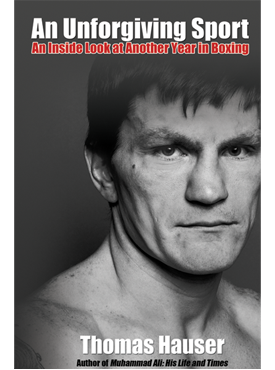 The annual retrospective of the previous year in boxing is always a notable moment in the sport that no one knows better than Hauser. 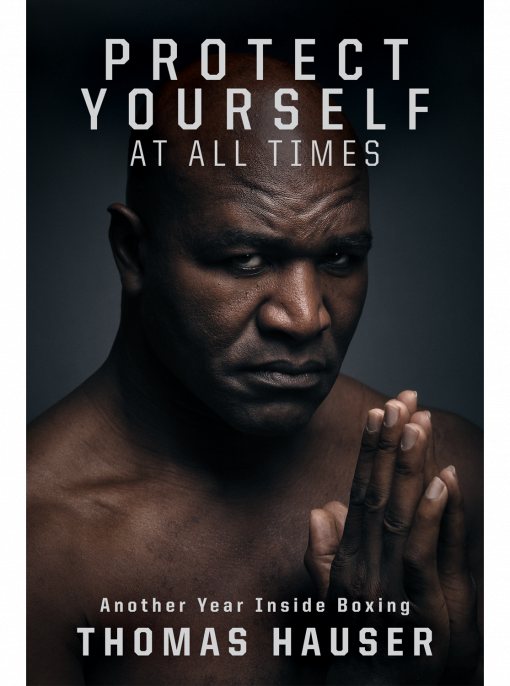 Protect Yourself at All Times offers a behind-the-scenes look at Floyd Mayweather vs. Conor McGregor, dressing room reports from big fights like Canelo Alvarez vs. Gennady Golovkin, and compelling portraits of luminaries like Muhammad Ali, Joe Louis, Mike Tyson, and Don King, all filtered through the perspective of a true champion of boxing. Thomas Hauser is the author of fifty-one books. His first work, Missing, was made into an Academy-Award–winning film. 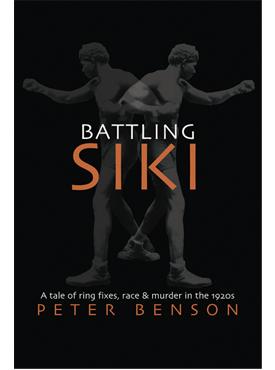 He later authored Muhammad Ali: His Life and Times, the definitive biography of the most famous fighter ever. In 2004, the Boxing Writers Association of America honored Hauser with the Nat Fleischer Award for Career Excellence in Boxing Journalism.